Family and Friends Musical Set for November 14, 2015 – 4 p.m. 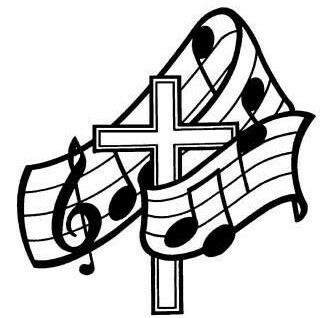 The Sunrise Baptist Church Family and Friends Musical will be held at 4:00 p.m. on Saturday, November 14, 2015. Please come out and hear our choir sing praises unto the Lord.